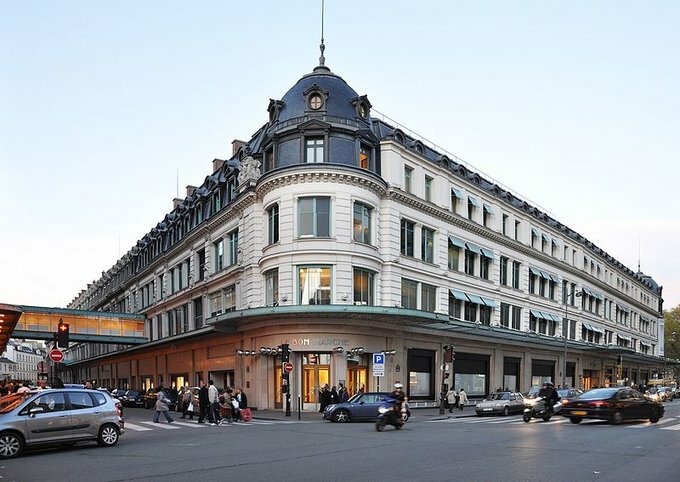 When the city ‘Paris’ pops up in your mind, shopping could just be another thing on your list. Apart from monuments and places, there are many streets where you can purchase items. So, to make shopping easier you could select anyone of these streets in Paris. 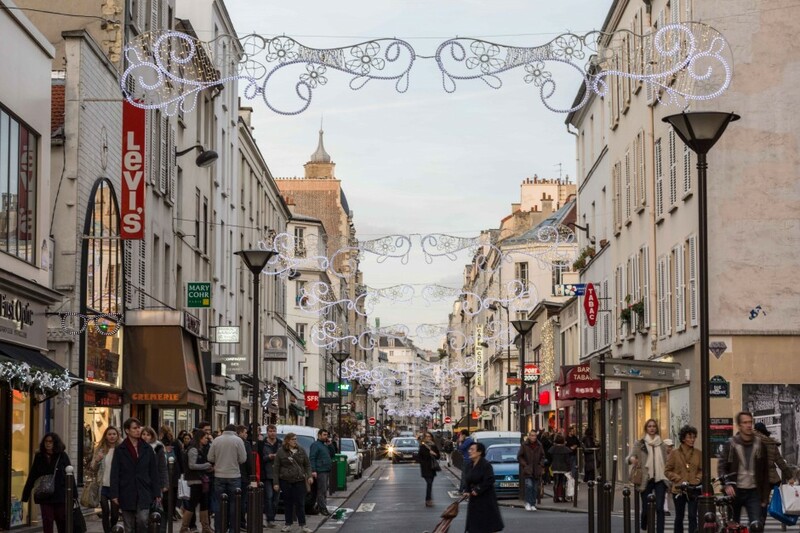 Due to an array of brand shops, and small boutiques, you would have every reason to find out why Rue du Commerce is nicknamed as ‘The Best Hidden Shopping Street in Paris’. While you are visiting Eiffel Tower, a stroll would just take you to the street. With more than 100 shops, you can grab many items without exceeding the budget. At any instance, you could seek help from Kesari Tours to plan out the journey. If you are obsessed in putting on a rustic charm, you can stop by lovely shops, cafes and restaurants along Rue Saint Dominique, Rue de Grenelle & Rue Cler. It’s pretty easy to trace where these streets are. Seventh arrondissement between the Esplanade des Invalides and the Champ de Mars gardens is where your whereabouts should be. 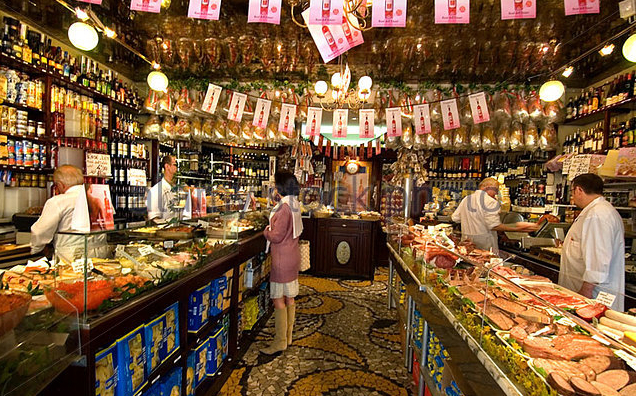 Cheese, olive oil and fashion accessories are some of the things you can get at the best price. Speak with Kesari Tours and know how the visit is arranged during the tour. 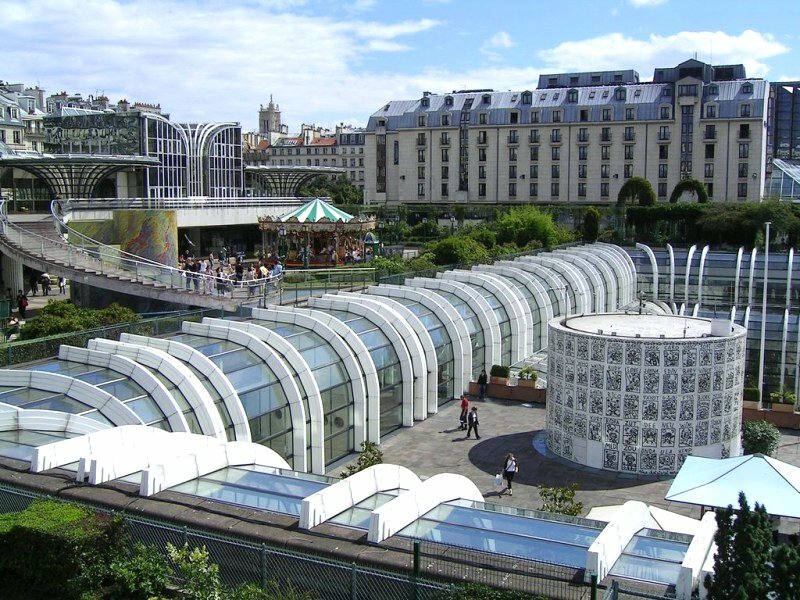 Described as ‘The Belly of Paris’, the Forum des Halles is where you can find cinemas and bistros. While trendy chain of outlets would meet your preferences, you can make a unique style as your status with boutiques. At the end, you would name this to be a marketplace with the variety of latest trends. Since the 70s, the area has radically changed into a multi-level shopping center. If you always like gifting others or complementing home décor ideas, then there’s no way out to miss Boulevard Saint Germain, Bon Marché & Rue du Bac. Besides other usual items, you can explore an extensive collection of tablecloths, dishes, bowls, and gifts for adorable people. On the other hand, if nutritious food is what excites you then you have come to the right location. Kesari Tours would be delighted to serve you the best package if shopping is what draws you near to the idea of visiting Paris.